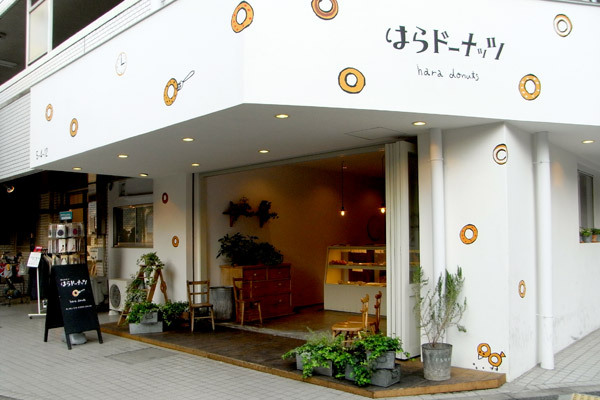 The donuts of this shop called “Hara Donuts” is sooooo yammy! It’s fluffy and not too sweet. I often buy some when I pass there. Don’t eat too much, OK? But I’m sure you’ll like it if you eat’em! haha.